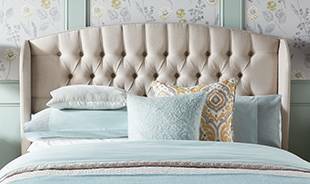 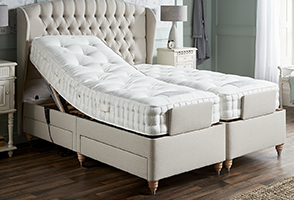 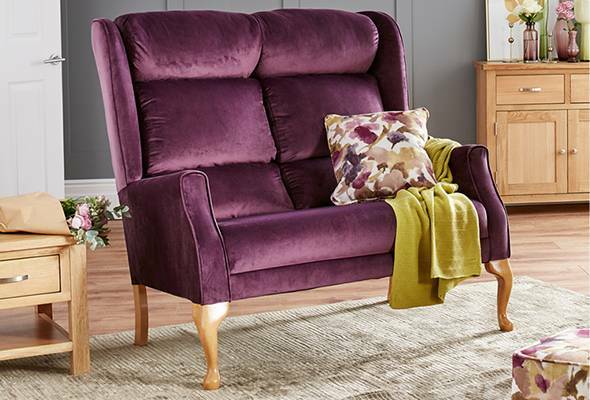 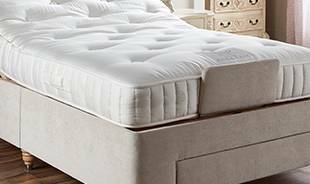 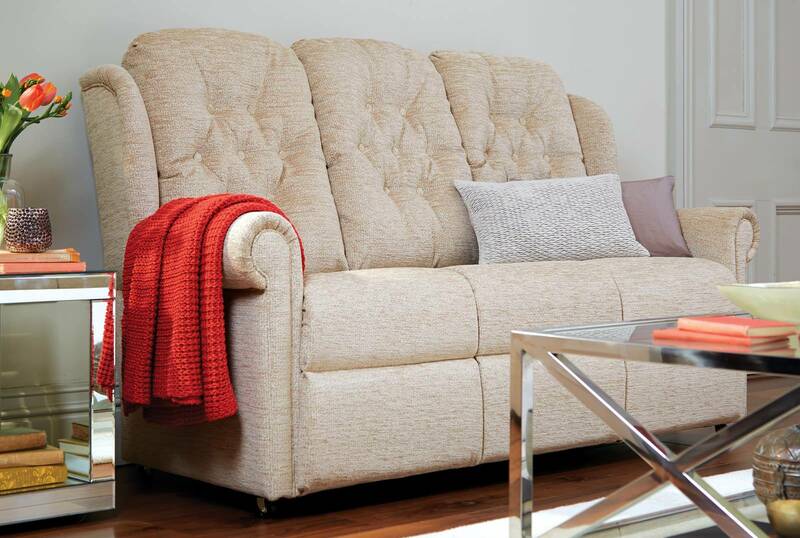 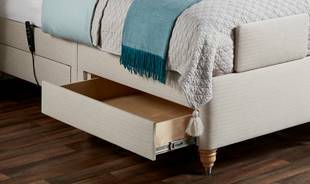 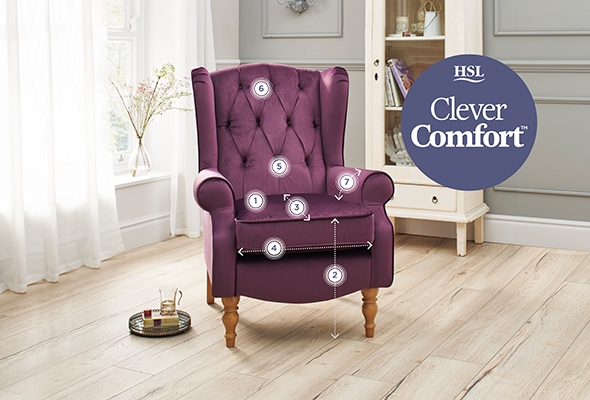 If you love to lie back with your feet up, the Hampton Relax Single Motor Riser Recliner will move the backrest and footrest simultaneously. 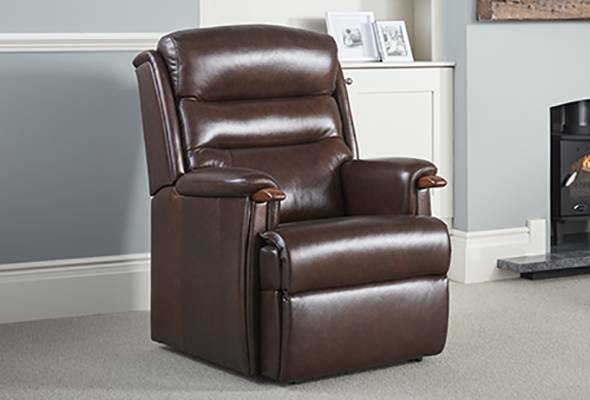 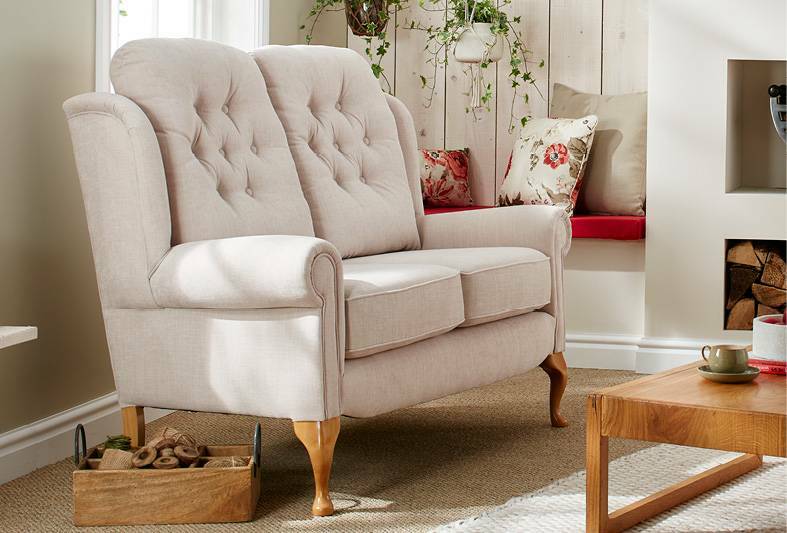 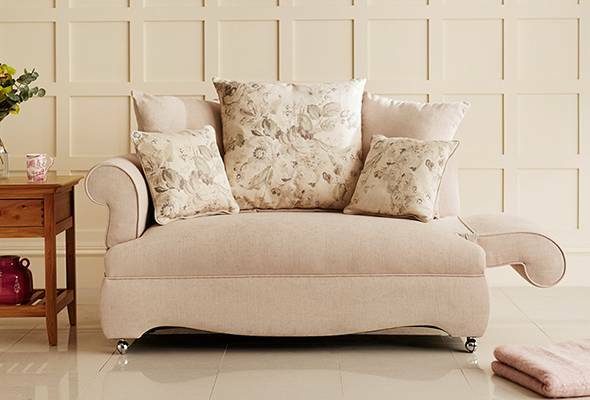 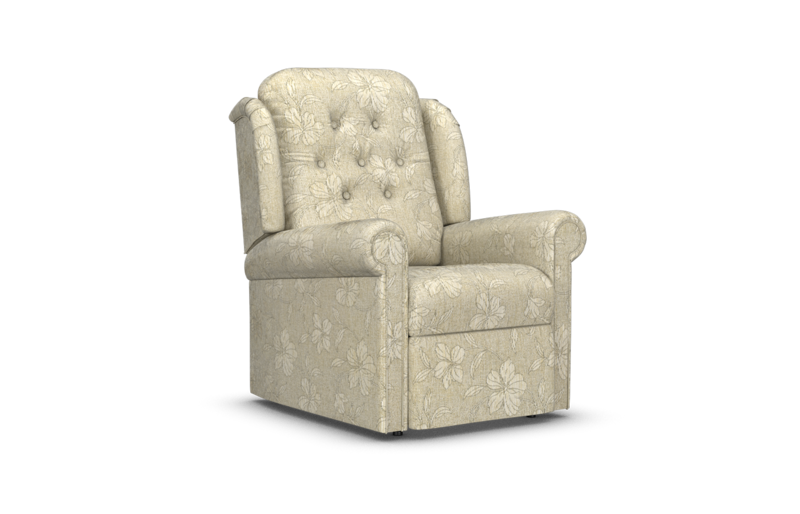 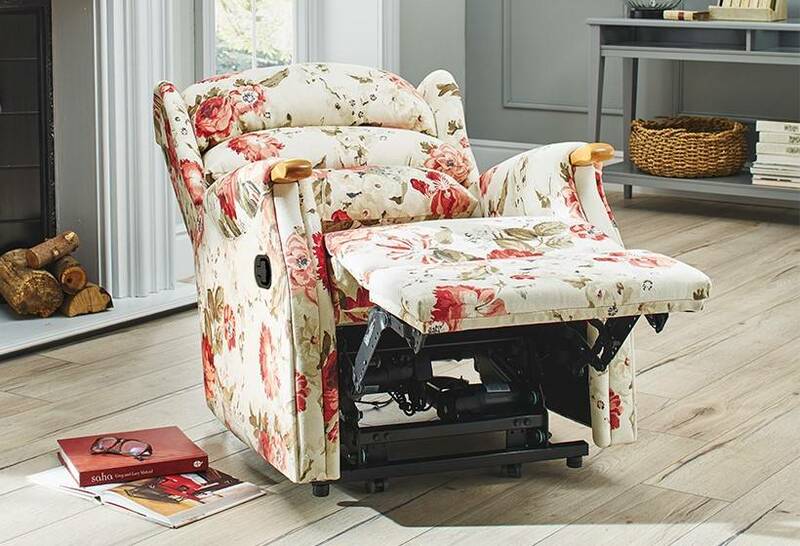 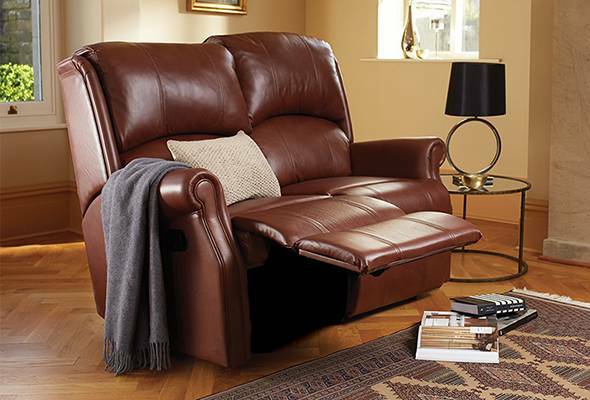 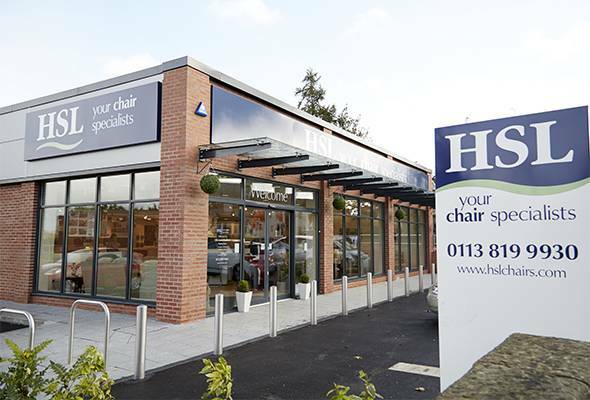 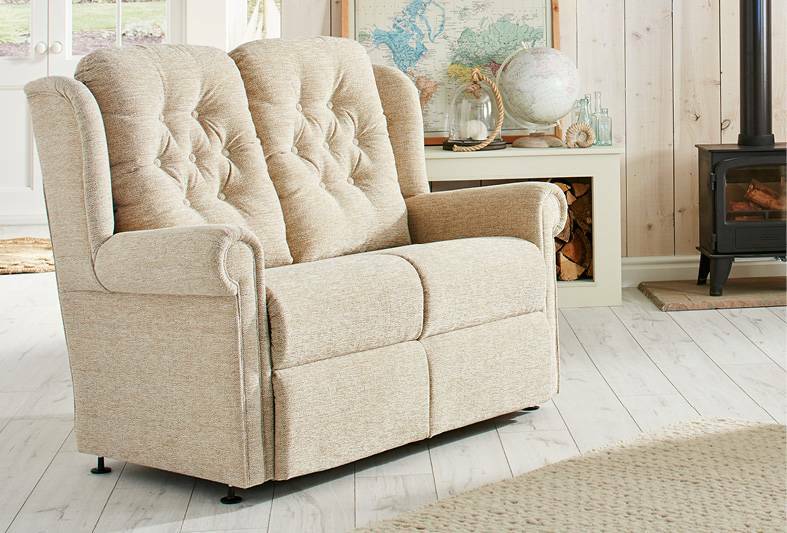 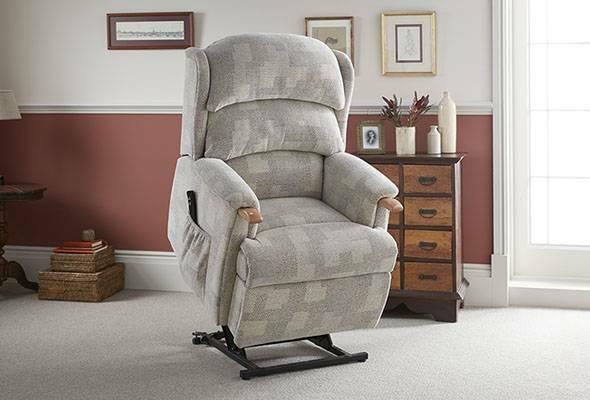 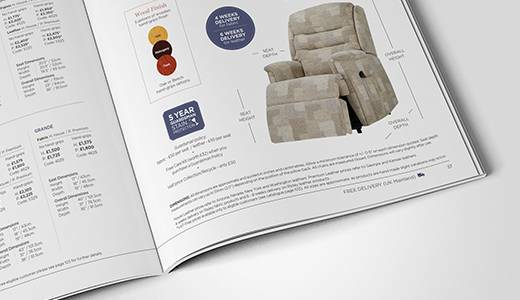 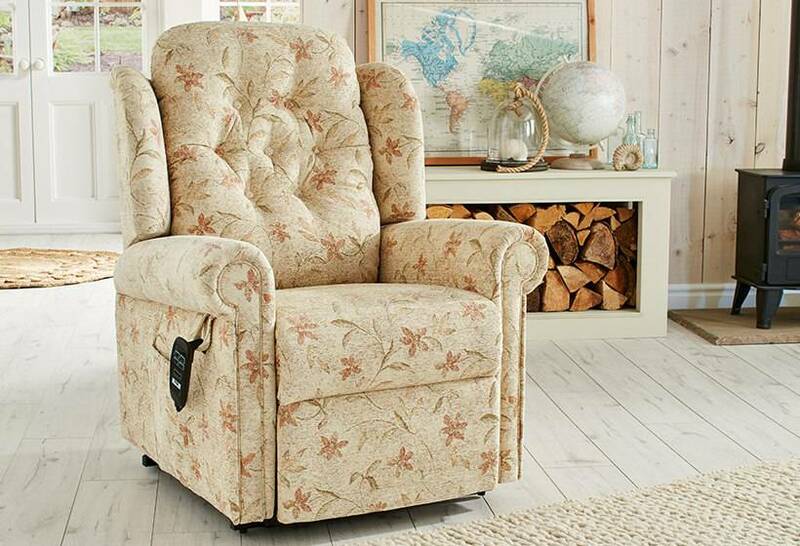 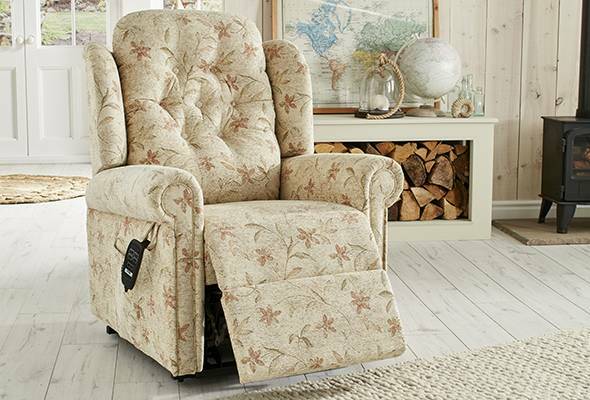 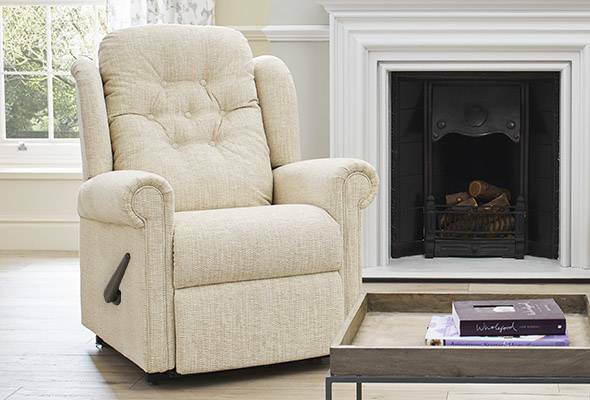 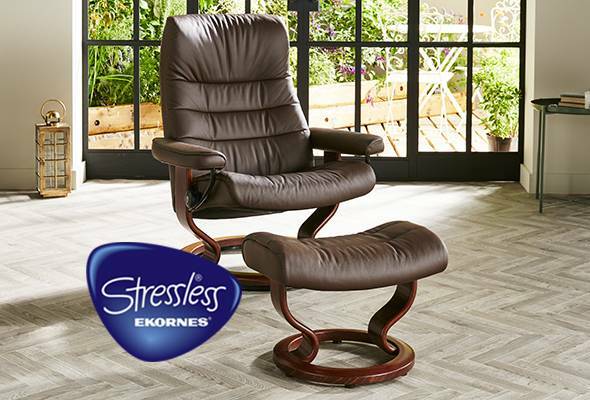 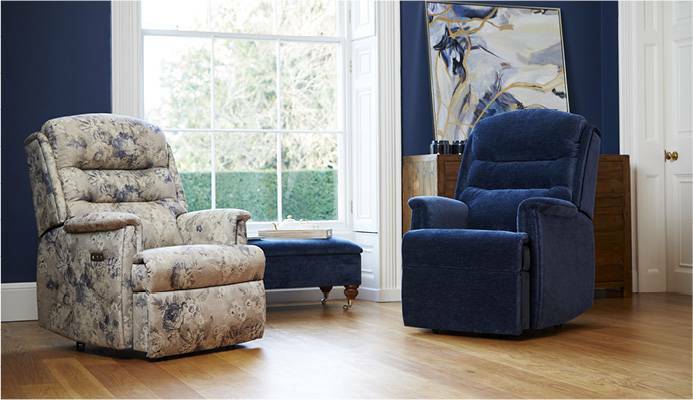 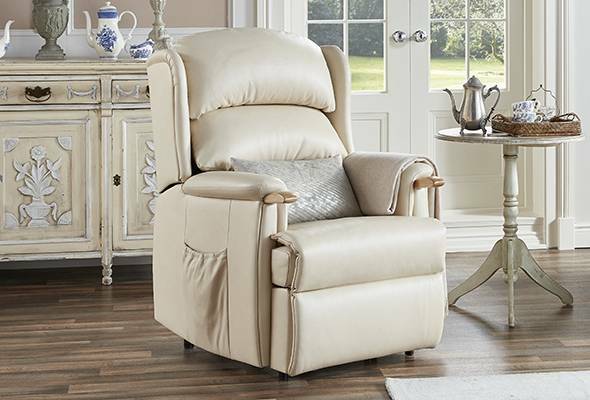 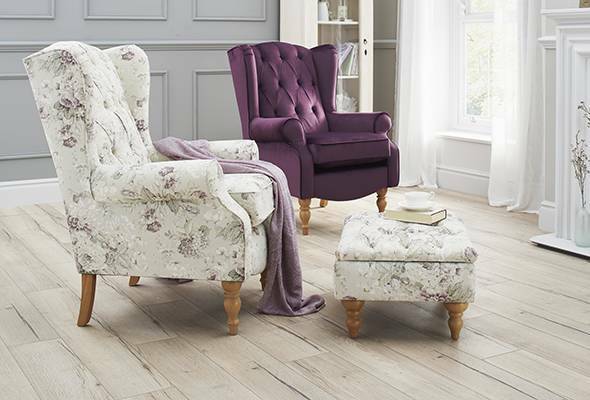 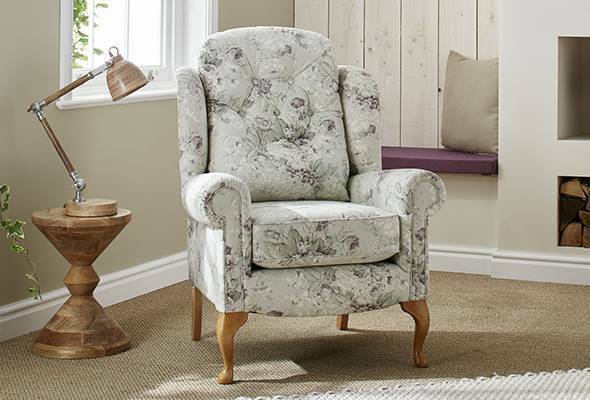 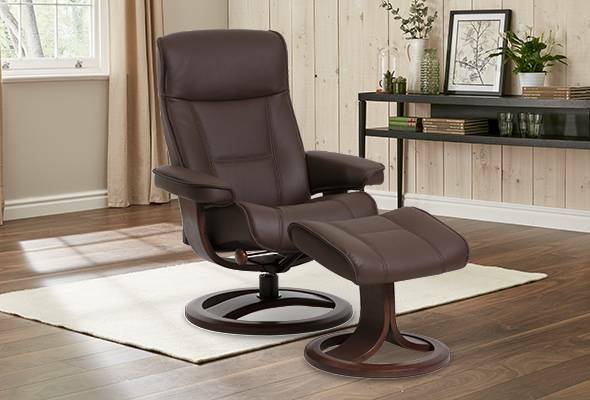 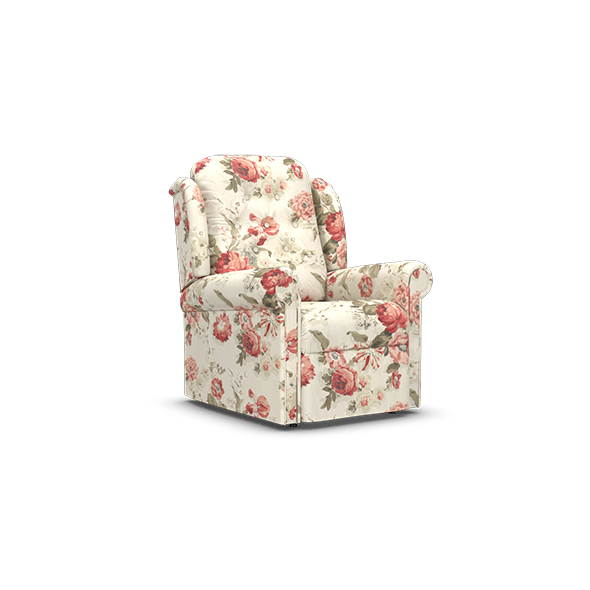 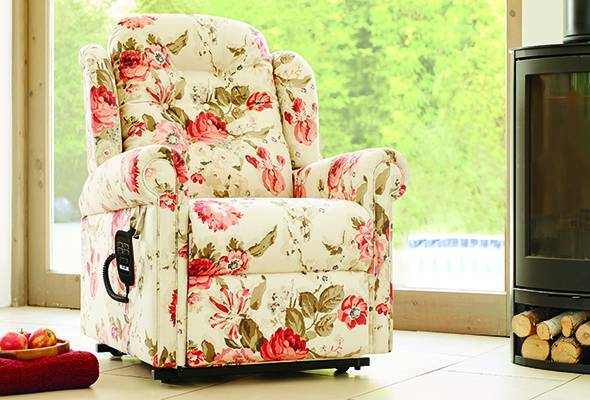 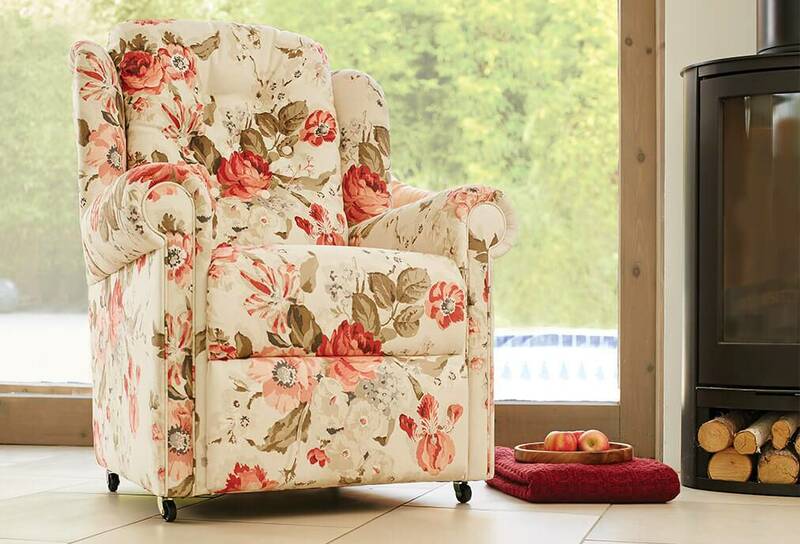 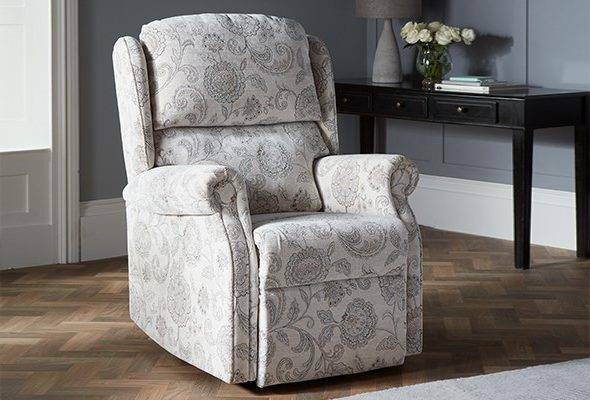 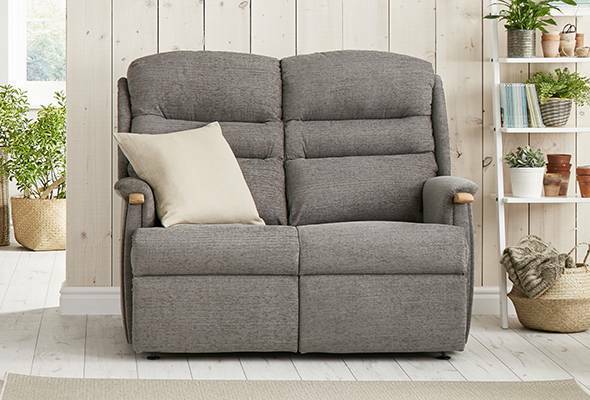 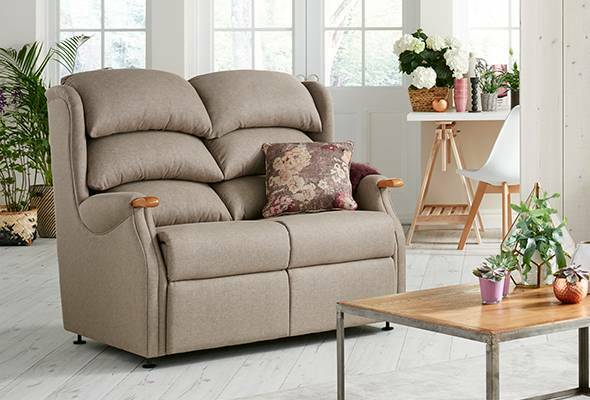 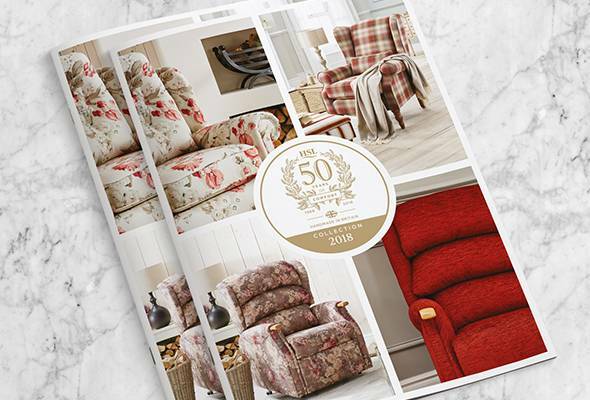 If you prefer to control the backrest and footrest separately allowing you to recline fully or just sit with your feet up, then our Dual Motor Riser Recliner is for you. Seat Height 18.5" 20" 21"
Seat Width 18" 20" 21.5"
Seat Depth 19.5" 19" 20"
Overall Height 42" 44" 46"
Overall Width 31" 33" 35"
Overall Depth 33" 33" 37"